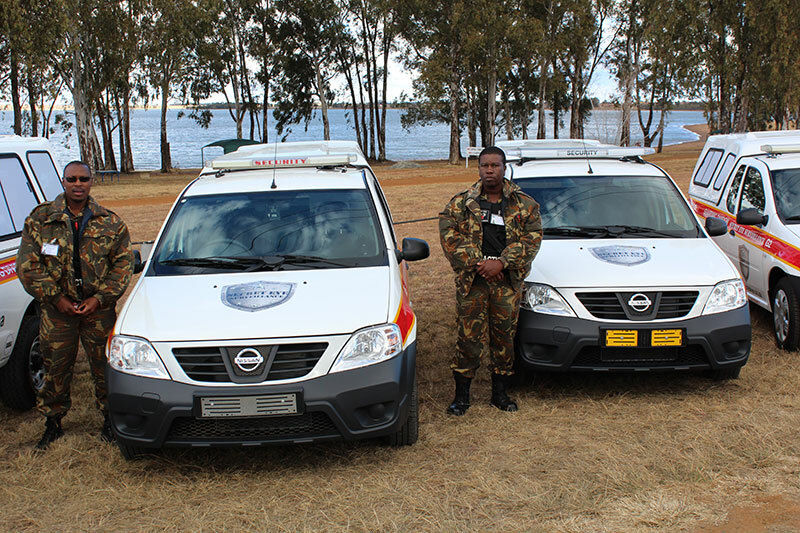 We have a substantial fleet of response vehicles on permanent patrol 24 hours a day, 365 days per year, manned by efficient, highly trained response officers. 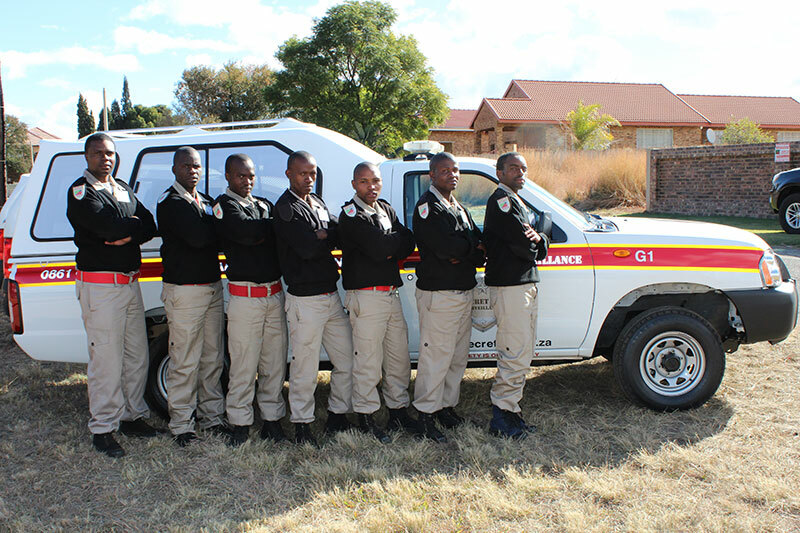 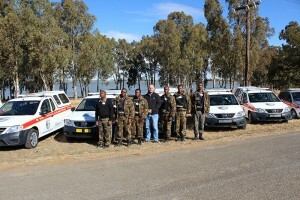 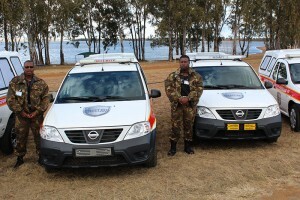 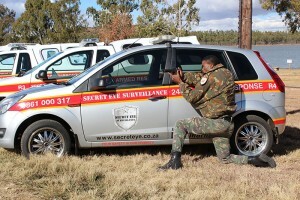 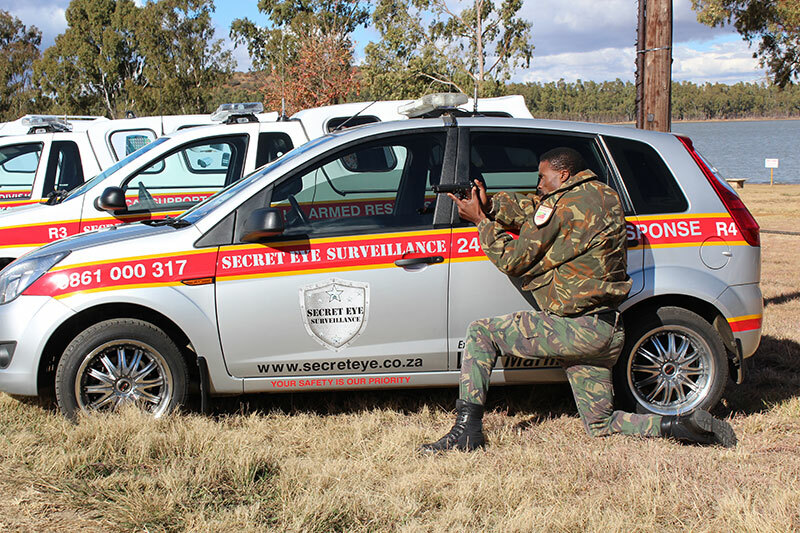 All our Armed Response officers are registered with PSIRA and undergo a strict selection process before employment. 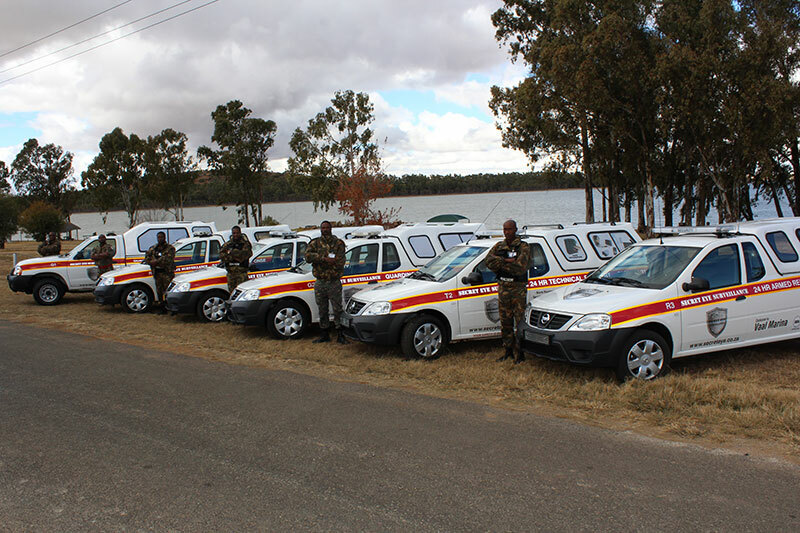 Every vehicle is in radio & cell phone contact with our control centre, receiving and sending critical information pertaining to alarm activations and incidents. Armed Response provides a passive and active deterrent to burglars and other threats to your family, your residence and your business.